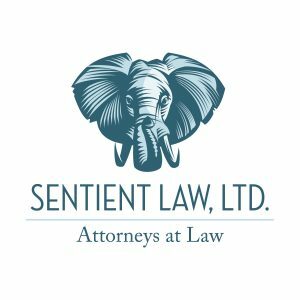 Matthew M. Rossetti is an experienced attorney, the founder of Sentient Law, Ltd., and General Counsel to the CTBUH. 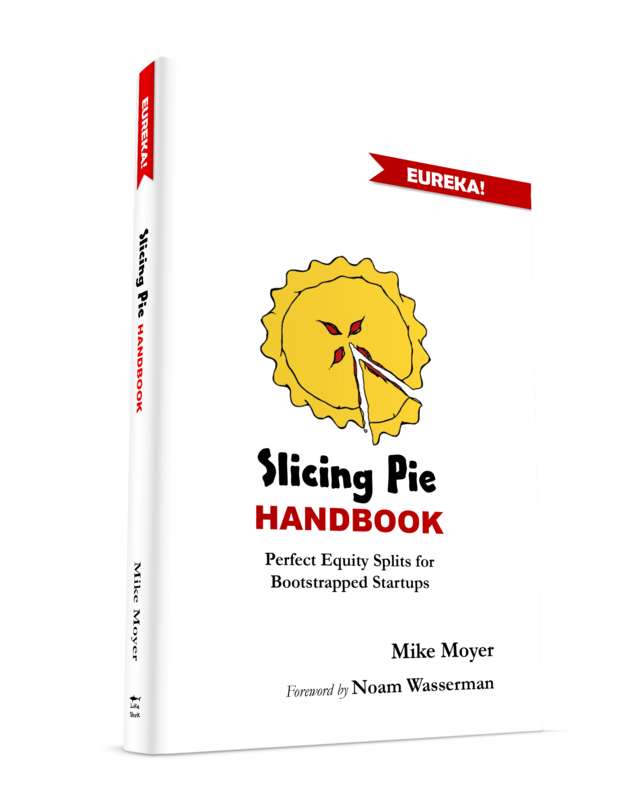 Matt has been a Slicing Pie lawyer since early 2013 when he met author, entrepreneur, venture capitalist, and Northwestern University and the University of Chicago Booth School of Business Professor Mike Moyer while volunteering at a Chicago business incubator. He has consulted hundreds of attorneys and entrepreneurs around the world on the principles of Slicing Pie and is one of the first attorneys to experiment with dynamic equity. 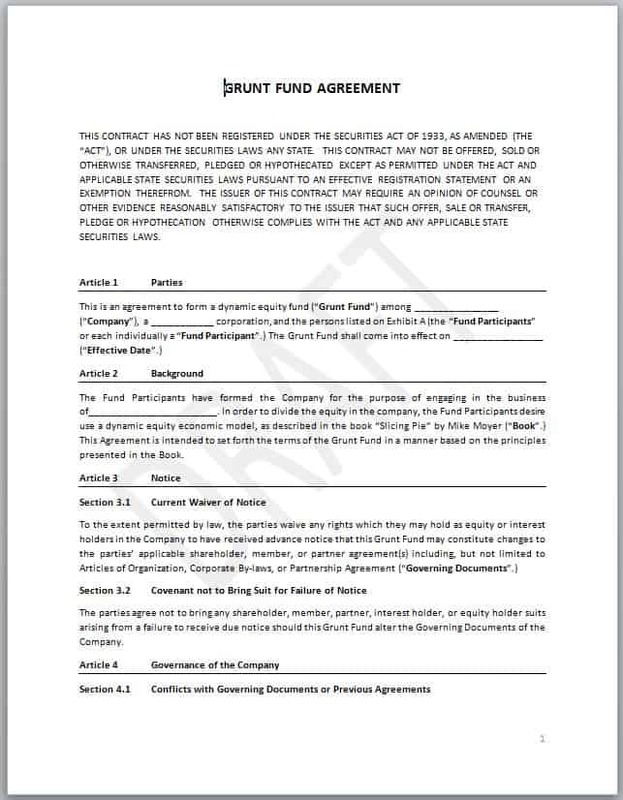 Slicing Pie offers a Slicing Pie LLC Operating Agreement Template and a 30-Minute Consultation with Matt for $50! Matt’s practice focuses on counseling businesses of all stages and sizes in multiple industries, including, but not limited to: entertainment, finance, media, industrial and manufacturing, real estate, and technology. He strives to provide quality legal and business counsel at fair rates. Matt has a vast network in the business community and has successfully helped many entrepreneurs and startups form, fundraise, build strategic partnerships, and ultimately achieve their financial goals. Matt is an accomplished entrepreneur who has been involved with several startups. He has a passion for working with entrepreneurs and their businesses and prides himself on the personal relationships he builds and maintains with his clients. He also has over a decade of experience with digital marketing, software development, and e-commerce. Matt was a member of the Young Entrepreneur Council (YEC) and is a founding member of the Forbes Legal Council. He is also a lifelong inventor. Matt loves architecture, engineering, and design. He is also a fan of motor racing and an avid supporter of wildlife conservation.